Valentine’s Day Feb 14, 2013 Time to think about Valentine’s Day Gift Ideas for your loved one and for those you admire,. plan on candles, music, wine, order in food and of course flowers. Best idea is to order early and ask mario the flowerman at perla farms to make a bouquet with your loved one’s favorite color and favorite flowers. hope that you know at least one of those, either the color or the flower. However, if not, do not despair or worry too much. perla farms Florist will know just what to make for Valentine’s Day! Flower delivery is also available of course. Remember that this year Friday, Feb 12 will be the busiest day of the year for the florists. Most office orders will be delivered that day and those have severe time limits. If you order Valentines Flowers early, you will be able to send your Valentine’s Flowers with no problem. It is best to have your gift delivered Feb 11 or Feb 12th. Avoid that last minute frantic crunch on Feb 13 and 14th when the florists are rushed off their feet. In addition, you will be an even bigger hero because the first delivery to any office is highly prized. You can be the first to show your love to the envy of everyone else in that office. Order valentines flowers nationwide by the box,wholesale valentine flowers from perla farms valentine's flowers, perla farms delivers valentine flowers wholesale nationwide. 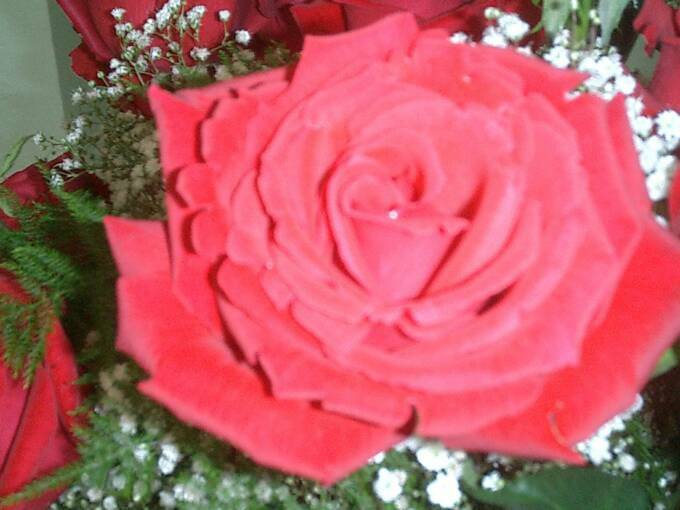 order your valentines flowers early to guarantee delivery,excellent quality and outstanding service.